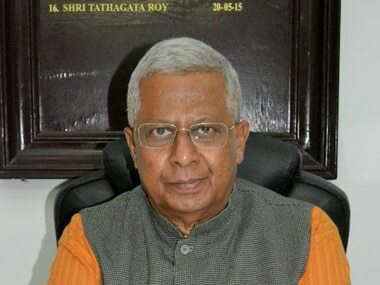 Agartala: The ruling CPM and the opposition Congress on Thursday demanded the removal of Tripura governor Tathagata Roy for his controversial on the Hindu-Muslim issue. Roy tweeted a 1946 remark by Syama Prasad Mookerjee, who later founded the Bharatiya Jana Sangh, that "the Hindu-Muslim problem won't be solved without a civil war". "The President must remove Tathagata Roy from the gubernatorial post of Tripura for his dangerous tweet. 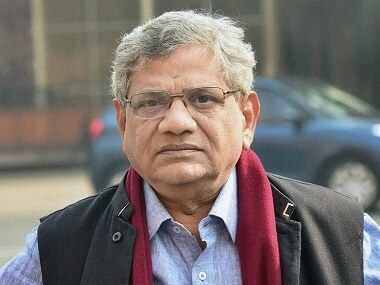 Courts also could suo-motu register a civil and criminal case against him," Communist Party of India-Marxist (CPM) state Secretary Bijan Dhar told the media. The next day, Roy tweeted that a "couple of dozen dimwits" trolled him for "advocating a civil war" and that "I was quoting, not advocating (civil war)". Tripura Congress vice-president Tapas Dey said that after such a dangerous tweet, Roy should be removed at once. 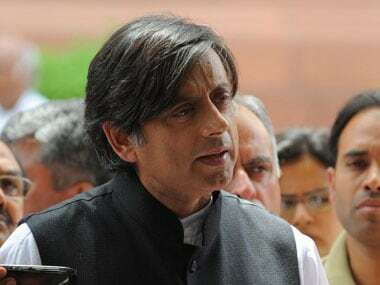 "It is now once again clear that Roy is acting as a RSS (Rashtriya Swayamsevak Sangh) activist, not a Governor or a custodian of the Indian Constitution," Dey told reporters. When contacted, Governor Roy, who is presently in Shillong, told IANS: "I have tweeted the quote of Syama Prasad Mookerjee. If people do not understand, what I would do. "Anyone can also demand my resignation, I have nothing to do in this regard." This is not the first time Roy has made controversial remarks on Twitter. 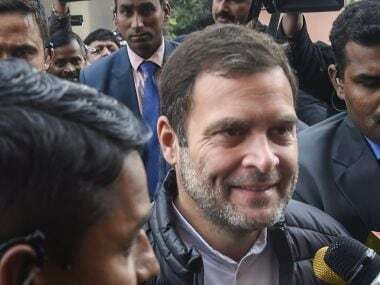 In July 2015, he described people who had attended 1993 Mumbai serial blasts convict Yakub Memon's funeral as "potential terrorists" and said "they ought to be kept under surveillance". In September that year, replying to a tweet, he said: "Whatever gave you the notion I am secular? I am a Hindu. 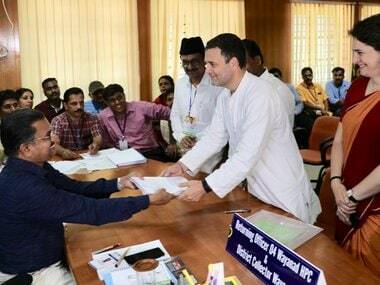 My state, India, however is secular since 1976." Roy took charge as the 16th Governor of Left-ruled Tripura on 20 May, 2015.